The thermostat in your house is what controls and regulates the temperature that you need at any given time. 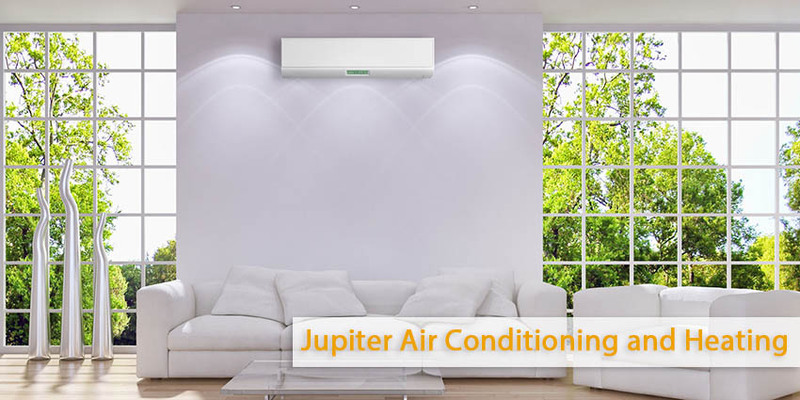 Turning the temperature up and down is going to provide you with the heating and cooling you want all year round. A professional will examine to make certain that thermostat isn’t simply engaging the system when it need to but that it’s registering the right temperature all the time so that the system can function the proper way. The things that many people often disregard are the filters that the ventilation system is using all the time. The filters make the environment free of debris, contaminants and dust that may potentially induce air quality troubles for you and your family. Filters that are not wiped clean or replaced regularly not only permit those pollutants into your private home however can clog your system, making it work much tougher that it needs to or function at less than its best. When this happens, the AC system does extra work, uses greater energy, and costs you more money and makes its parts wear faster. Getting the filters wiped clean and changed is essential to keeping the system working right. 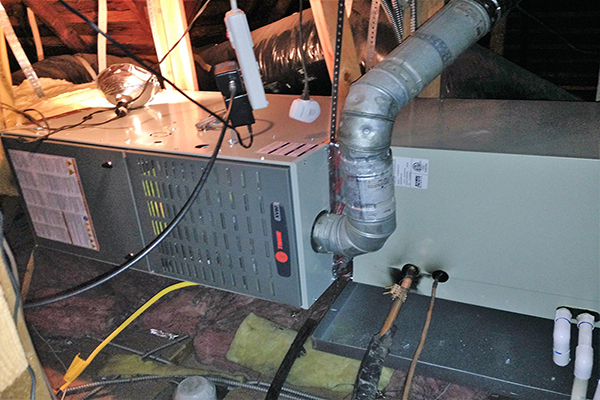 You must invite specialists to perform regular maintenance of your system in the spring and fall so you may be sure every unit is primed for the particular weather condition where it can be operating the hardest. A professional technician can look over your heating and cooling system, make any repairs or perform any maintenance that may be needed. it will keep your AC system working perfectly all year round.